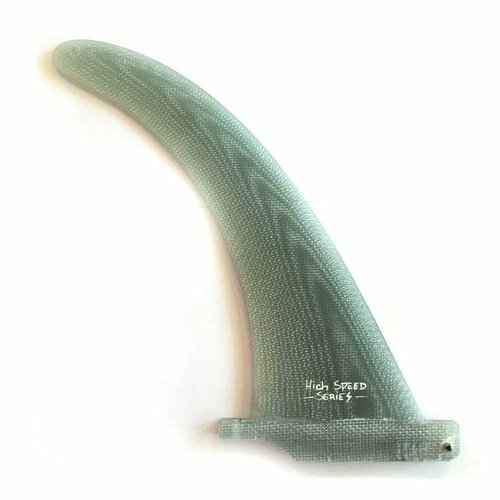 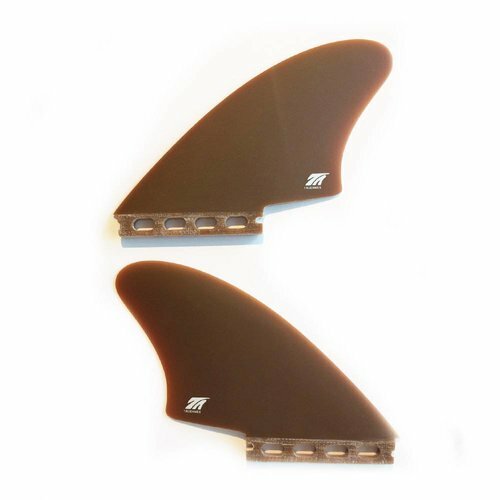 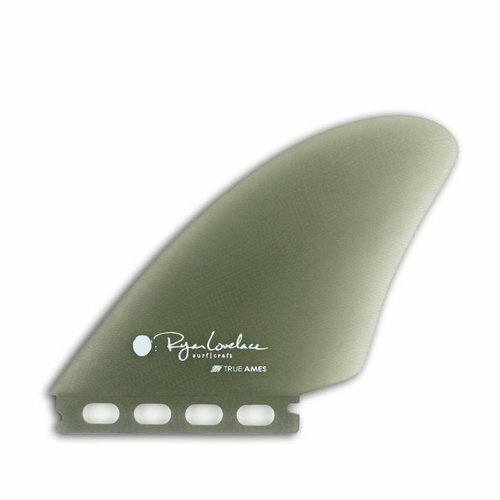 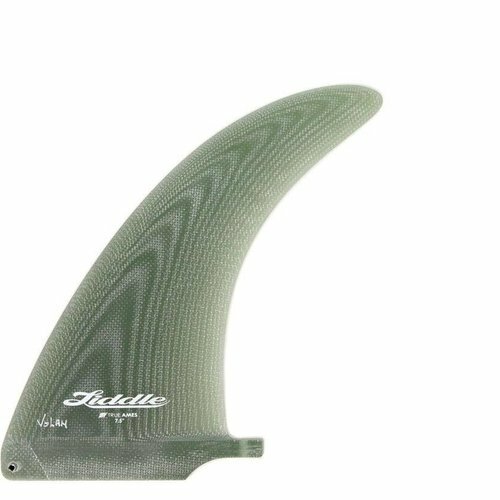 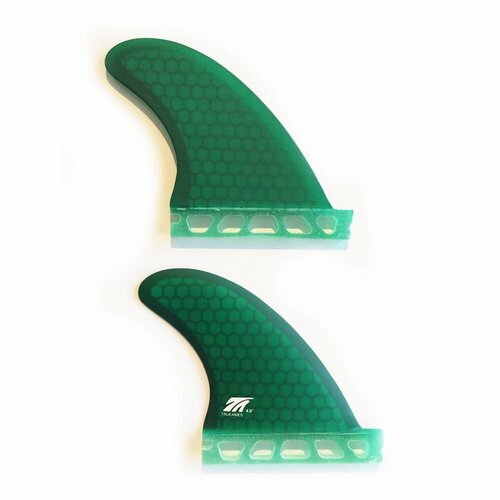 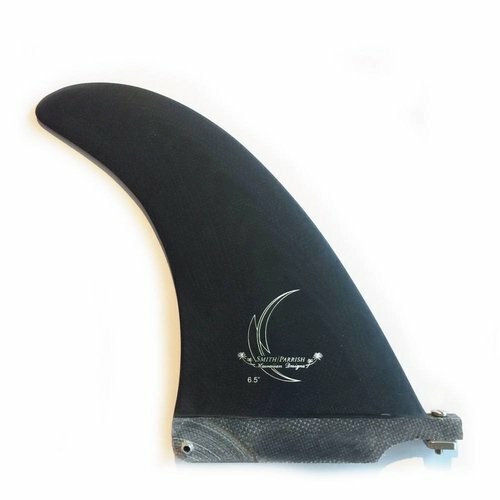 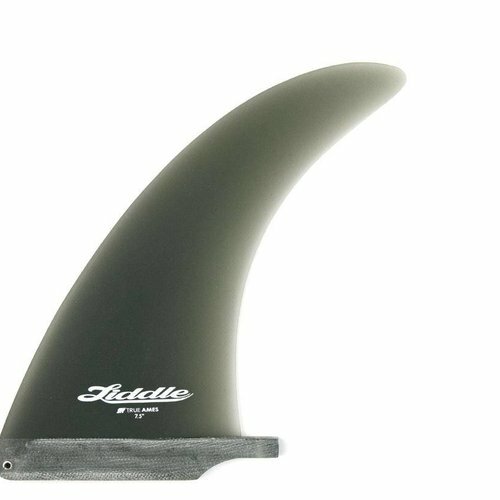 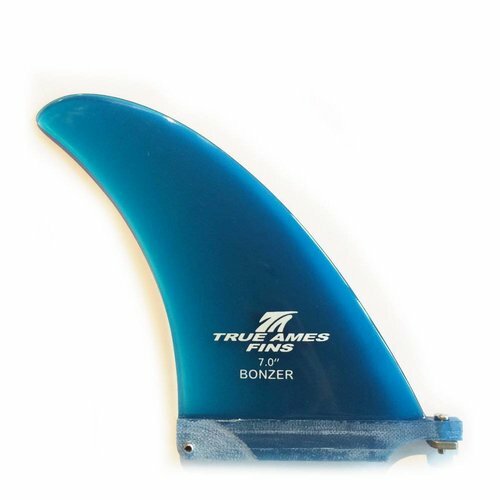 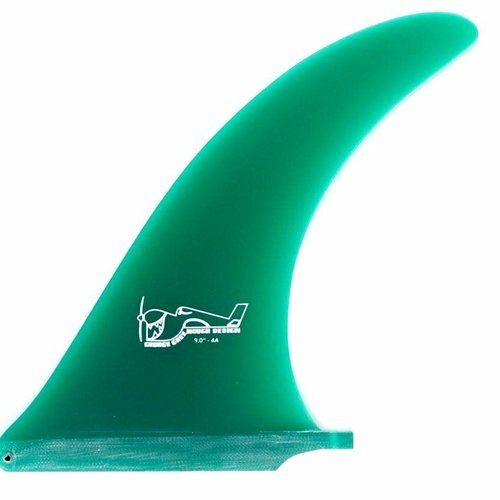 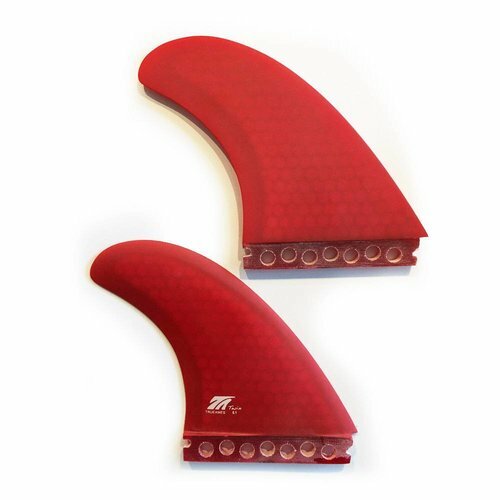 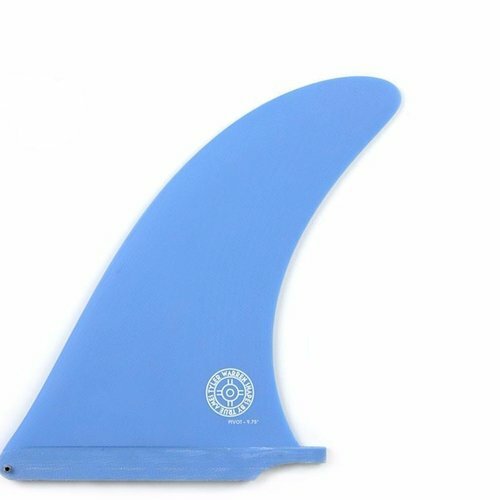 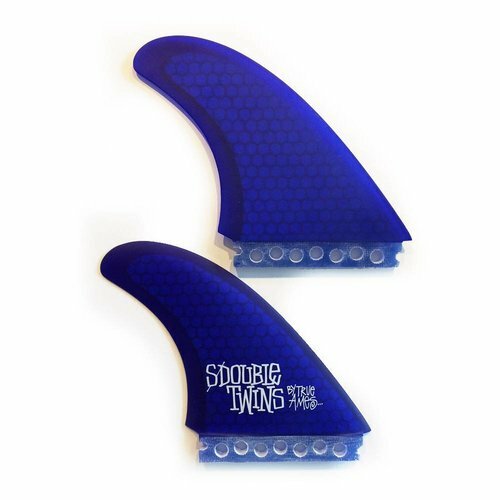 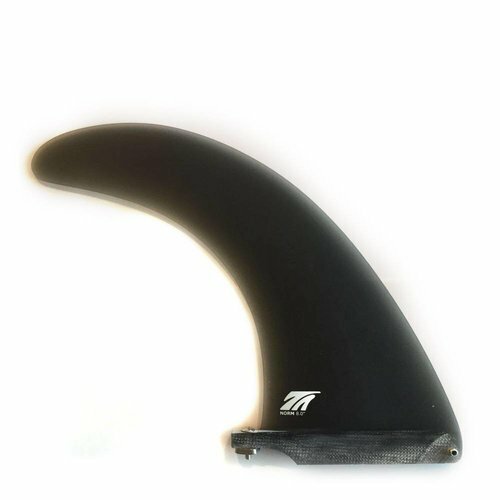 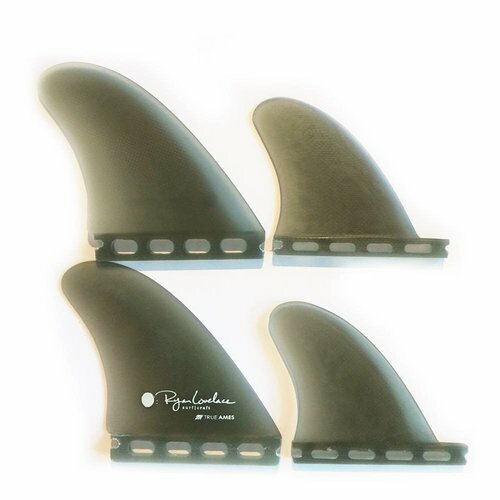 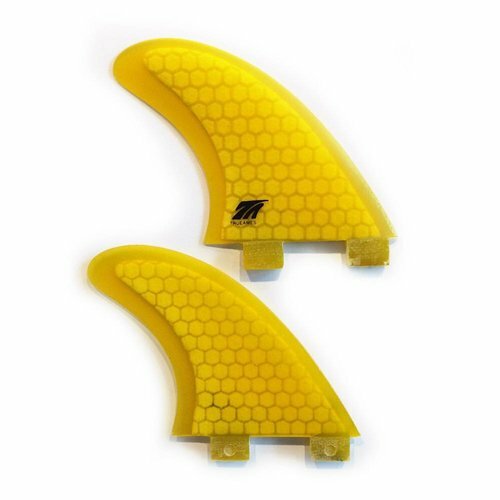 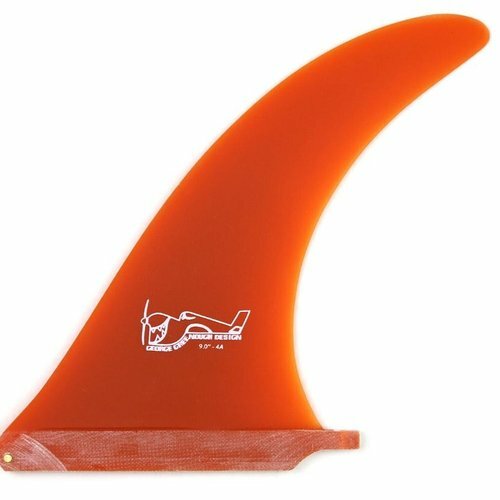 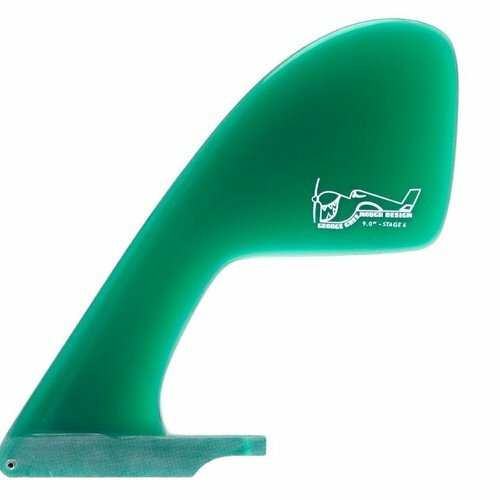 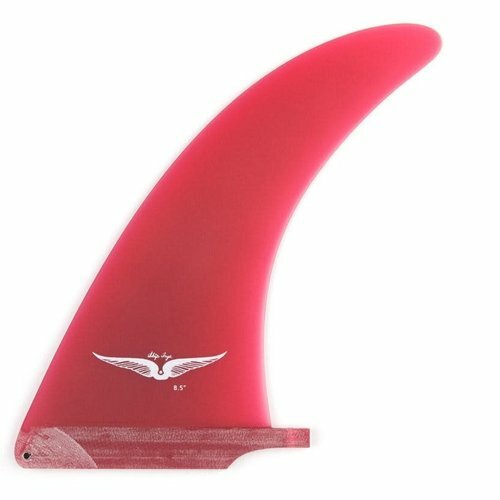 Based in Goleta, California, True Ames Fins offers the very finest selection of surfer/shaper designed fins for virtually any surfcraft you can think of. 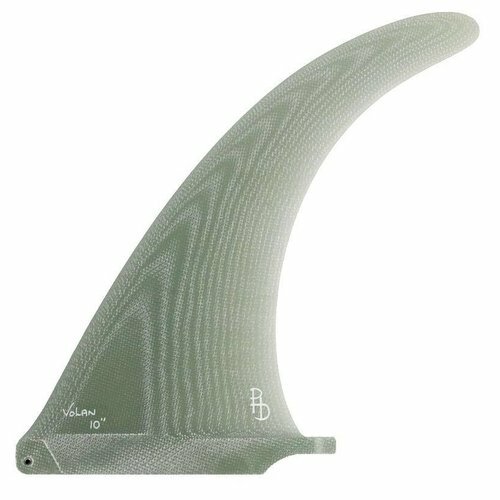 From classic bamboo glass-on keels to progressive volan flex fins for edge boards: you name it, these guys foil it. 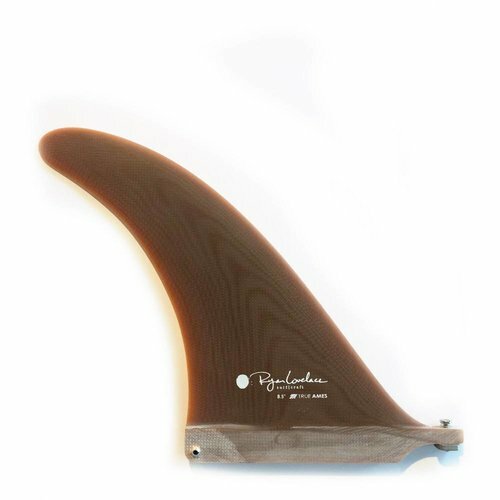 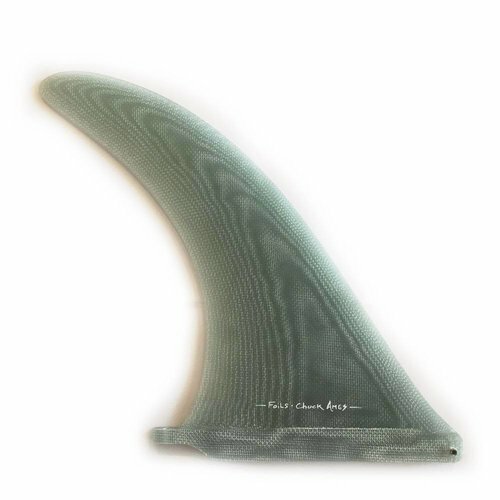 In short: go and get your hands on a fully handmade Chuck Ames volan Greenough Speed Fin , or treat yourself to a set of supercool Ryan Lovelace Piggyback quads. 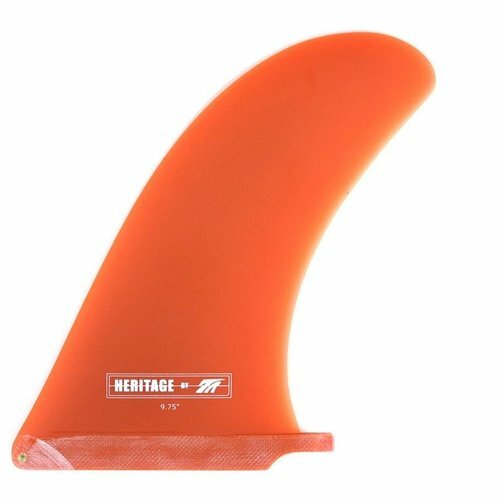 True Ames Heritage Single Fin 9.75"